Osteopathy or osteopathic healthcare is an evidence-based system of assessment, diagnosis and management that can be applied across a wide range of medical conditions. Osteopathic treatment is based on the principle that the functions and structure of the body are closely integrated. The wellbeing of the body depends on the harmony between body structures and their functions. Osteopathy is a hands-on manual therapy. The therapy aims to reboot the self-healing mechanisms of the patient’s body. The osteopath at Sherway Physio Clinic is one of the best in town! With years of experience, extensive knowledge and dedicated to delivering cent percent results. Our osteopath is a registered massage therapist as well. You get a combination 2 in 1.
Who And What Do Osteopaths Treat? Osteopathy works equally well, both for treatment and for prevention. Therefore, everyone can benefit from this therapy that is aimed at alleviating pain, restore bodily functions and promote overall well-being. Osteopaths’ patients include the young, the elderly, office professionals, manual workers, pregnant women, children and sports’ people. Osteopathy can treat a plethora of medical conditions. These include neck and back pains, work strain and pain caused by arthritis. Osteopathic manual practitioners do not merely focus on treating the problem area but use manual techniques to balance all the systems of the body to foster optimal health. This alleviates pain and enhances the body’s mobility. 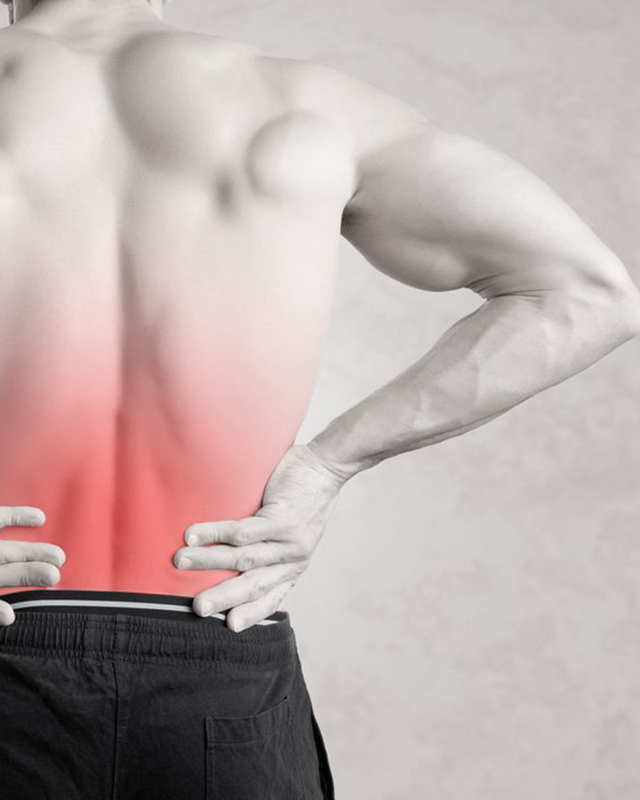 Our osteopath encourages you to become an active participant in your recovery plan. We work closely with you to improve your ability to move, reduce your pain and enhance your overall health. How will you feel after the treatment? Many patients feel instant relief after their session. However, if the medical problem has been long standing, the patient may feel sore after the therapy as joints that had limited mobility start to function again. Your osteopath will brief you about the possible reactions that you could expect and advise you to use cold packs to mitigate inflammation. If it requires more than one visit to treat your problem, then your osteopath will review your progress after each subsequent visit. You no longer have to worry about your body aches and pains because Sherway Physio Clinic has got you covered. Your relief is our priority. If you are experiencing different body aches and pains, discomfort as a result of poor posture, suffering from arthritis, tendonitis, workplace or sport’s injury, after being in a car accident, Sherway Physiotherapy and Laser Therapy is here to help you improve the quality of your life!